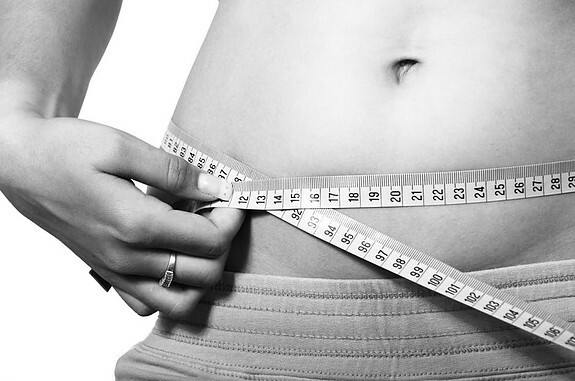 Do you want to know how to lose one pound a day? Who wouldn’t! I’m here to share my secret with you. Now don’t hold it against me if it doesn’t work for you because we are all different and our bodies handle our food in different ways. I can assure you that you will feel less fatigue and more energized than ever before, just by drinking my Spicy Matcha Tea Latte and Mega Iron Smoothie. Let me start off by saying, I truly drank my own mixtures and proved to myself that it worked before I decided to share it with you. I’m so excited about this diet! I hope you are as successful as I have been. Each day that I’ve followed this diet, I get up and weigh myself and see that I’ve lost another pound. I know the saying is that you shouldn’t weigh every day, but I just had to find out if it was working. This is the diet plan I’m following every day of the week except the weekend. I splurge on weekends. We all need a break from dieting and weekends are the best time to take that break, since we are usually out and about. It only means that you have to jump right back on that diet starting on Monday’s. ==> Raw veggies — Carrots, celery, broccoli, cauliflower, etc. 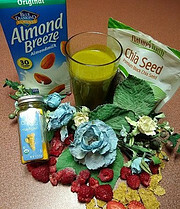 I created this special latte that will jump start your day and your diet! 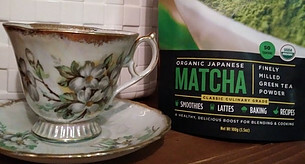 Drink my Spicy Matcha Tea Latte and discover the greatest rush! 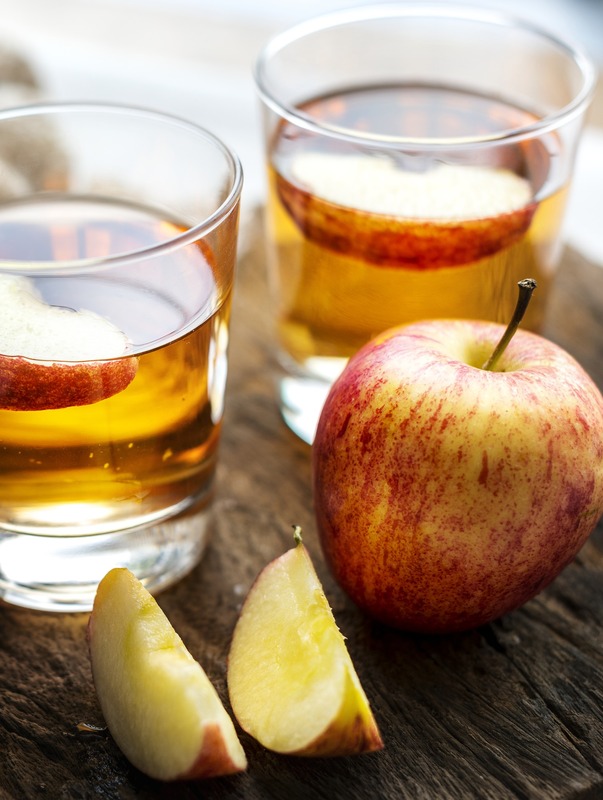 It contains some really powerful superfoods that will boost your metabolism and help you burn fat and calories. Sinking this latte with your breakfast will give your body what it needs to start your workout. 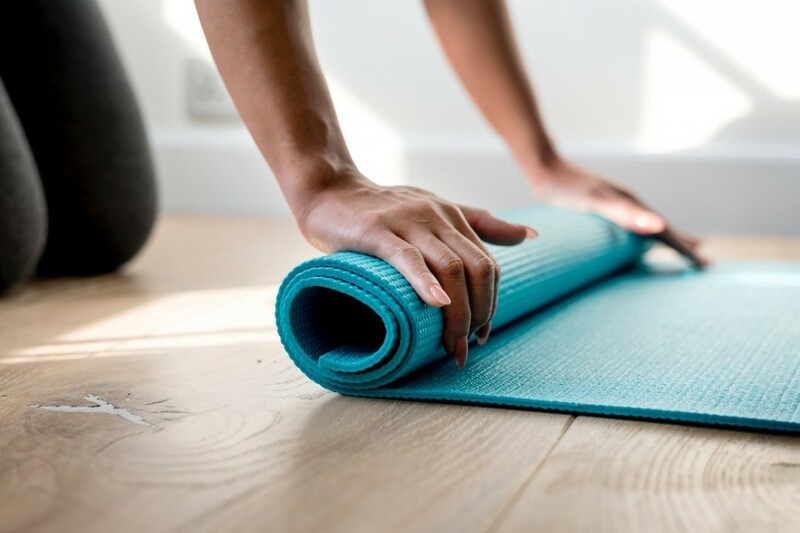 You won’t feel the need to push yourself into doing that exercise routine, because you’ll have so much energy that you’ll have to do something with it. What better way than to burn it off during your workout? Some of the greatest superfoods known to mankind are in this drink such as garlic, ginger, turmeric, cinnamon, cayenne pepper, coconut oil and of course Matcha Green Tea Powder. Wow! Imagine all of that combined in one drink! It really is a “pick-me-up” sort of drink. During my workouts, I mix it up a lot. I have my own personal fitness room with an assortment of exercise equipment. I usually to a little warm up exercise that gets me started and then proceed to doing my plank exercises. Planks are great for toning your body especially your core. Depending on the type of plank exercises you do, they can also engage your back, arms, shoulders, glutes, and hamstrings. Planking is a very popular exercise because it’s so beneficial for many muscle groups in your body. If you want to tone up that belly, improve your posture, increase your flexibility, and improve your core strength then planking is one of the best exercise to include in your routine. Planks are known to give you a more toned figure, they will also reduce back pain and improve your mood. Strengthening your core includes your back muscles, especially your upper back and can reduce back pain. 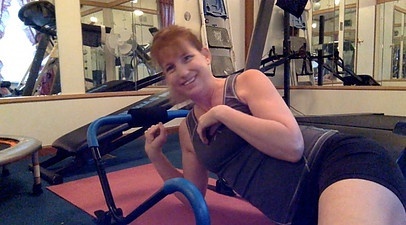 After I do several reps of the basic plank exercises, I do my sit-ups using my Ab Crunch Glider. The Ab Crunch Glider takes a lot of pressure off of your neck, but strengthens your abs and stomach muscles much better than just doing the average sit-up. 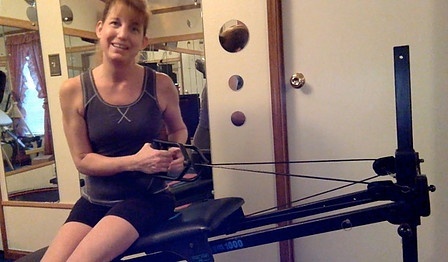 I do anywhere from 100 to 200 sit-ups using the glider. The glider makes it easier, but more effective. I love my Ab Crunch Glider. I’ve used it for years and people always asking me what I do to have abs like mine. Well, now you know one of my secrets. 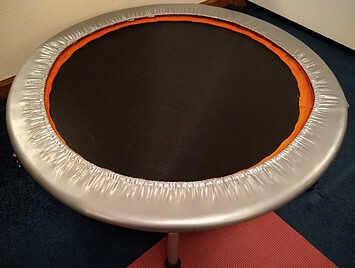 In my exercise routine, I also use my mini exercise trampoline. You can burn up to 300 calories in about 10 to 15 minutes from jumping up and down, running, marching, or doing the twist while on the mini trampoline. 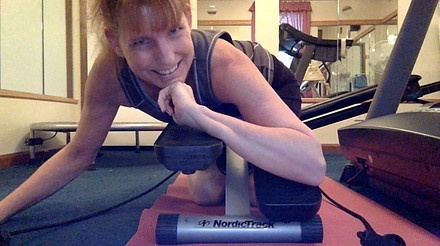 I have a Nordack mini stepper that I use in my exercise routine. It’s portable; small enough to take with you when you go on trips or vacation. They usually have a built-in pedometer that keeps up with how many steps and how may calories you burn. There’s even an adjustment knob so you can set the tension according to where you need it. With this mini stepper, I can really work my legs; lower and upper, along with my glutes. It’s a great piece of exercise equipment to own. It’s quiet, so you can use it while watching your T.V. show or when your children are sleeping. There are exercises you can do that target the muffin top middle using the Total Gym. These include the Crossover Rotation, Seated Torso Rotation, and Kneeling Torso Rotation. My favorite is the Seated Torso Rotation exercise. You can more about the Total Gym and how to do these exercise from my article, “Best Love Handle Workouts,” under my Fitness & Exercise tab. 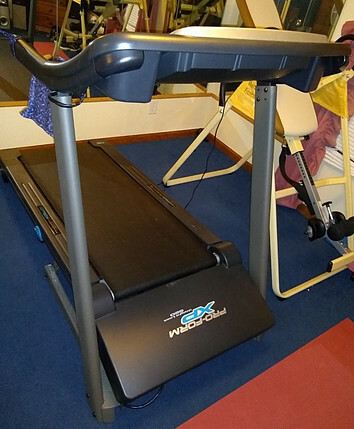 Treadmills are great to own and include in your exercise routines. I use mine on incline and do a fast pace walk for 1 minute then run for 30 seconds. I do this over and over again for about a mile. Talking about getting you heart pumping, this will sure do it! Wear a Sweet Sweat Waist Trimmer when you do this and benefit even more! You can find more about Sweet Sweat Waist Trimmer from my article under the Product Reviews tab in the navigation bar. The last thing I do in the evening before I go to bed is hang upside down on my inversion table. This will give your body a good over-all stretch and will help reduce pain from your lower back, neck, or tired and aching muscles. I love my inversion table! I was one of the best gifts I could’ve ever gotten from my boyfriend. My inversion table has saved me many trips from seeing my Chiropractor. In fact, I no longer need one. That alone has saved me so much money! My insurance hardly covers a Chiropractor visit. 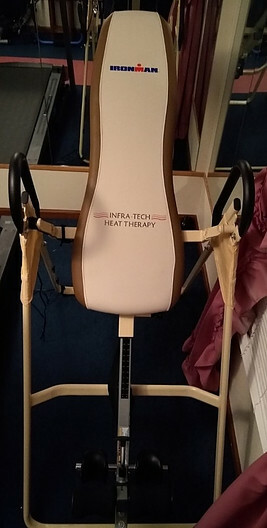 If you are one that suffers from back pain, I would definitely suggest an inversion table for you. I hope you enjoyed this article as much I did sharing it with you. There are many advantages for having your own fitness room. Your more likely to use it more than if you had to go the gym. Being able to watch your T.V. show or listen to your favorite music is a big advantage for working out at home in my opinion. I would love to know your thoughts on how to lose one pound a day. Please share what you think and I’ll respond to you promptly. Thanks so much for joining me here. 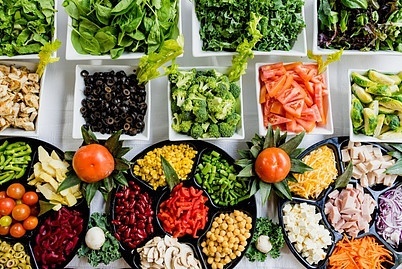 Wow, this is an amazing article about loosing weight everyday…what most of the people know is we have to stop eating to loose weight. 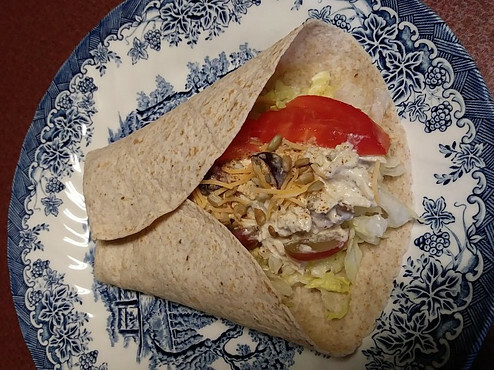 You have mentioned amazing ideas to eat good and healthy and at the same time loose weight. I will share it with my sister because she never get enough success in weight loss. I can see on your website there a a whole lot of amazing information. I love your work and will share it for sure. Thanks for your feedback and your compliments! I’m glad to know that I’m sharing what people like to know more about. Most people who decide to stop eating to lose weight are usually unsuccessful. You must eat to boost your metabolism and burn calories faster. I appreciate your visit and comments. I hope my site is helpful for your sister as well. I enjoyed reading your article on losing weight. I also have a website on Belly Fat. It’s interesting to see and read other peoples’ articles on this subject. It was very informative and thanks for the information. So happy to see you returned. I have read some of your articles on your site and absolutely love it! 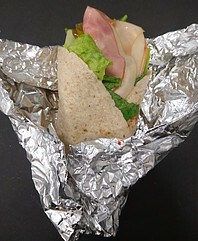 I hope the two of us together can help our society lose weight and eat healthier with the lifestyle changes we suggest. I hope you will continue to join me here for more of my articles as I plan to revisit your site as well. We can learn from each other. Thanks so much for your input and encouragement. I like the abundance of pictures and variety of advice. I love that you have your own youtube videos on the subject matter. Love the message you’re spreading, keep up the good work! Thanks for visiting and leaving feedback. Sounds like you are in great shape! Way-to-go for a lifestyle that includes physical activity. That’s awesome news. I find it difficult to stick with a routine. I will get all hyped up and start up my exercise routine again and it’ll last for about 2 or 3 months and I’ll end up stopping again for a while. I really need to work on sticking with it. If I can manage to stay on a healthy diet and exercise routine, my weight would be easier to maintain. I’m glad you enjoyed my article and hope you return again soon. I am in my 40s and I lead a very diverse and busy lifestyle and often find myself fatigued. I’ve been looking for foods that will give me more energy to complete all of my important day-to-day tasks. I will definitely try your Spicy Matcha Tea Latte and Mega Iron Smoothie. The Lemon and Ginger Detox: is that processed or do you just drink as is? Thanks for the posts, they’re very informative and a lively read. Thanks for stopping by. It sounds to me like my latte and Mega Iron Smoothie both could help boost your metabolism and help jumpstart your day. Please let me know what you think if you try them out. The Lemon and Ginger Detox is just a simple fix. I slice a lemon in half and then slice some cucumbers and add to about 22 ounces of water. Then I cut about 1 inch ginger in two pieces and peel each one and drop them in the water as well. If half of a lemon is too much, you can cut back to 1/4 of a lemon. Usually I make mine before I go to bed so it’s good and cold when I get up. This also lets the lemon, cucumber, and ginger root get into seep out into my water. I refill my bottle about 2 or 3 times during the day. I skip out on the cucumber a lot during the winter months because I grow my own and like to wait for mine to come in. What a great article! I’m impressed by how comprehensive your suggestions are, with tips on healthy eating and exercise and your special spicy tea latte with all the superfoods. It’s wonderful that you’re not offering quick fixes or fad diets, but healthy ways to take that extra weight off. I’m also impressed by how much you are doing to be healthy yourself. You are an inspiration! Thank you for sharing all this helpful information. I’m sure a lot of people are going to benefit from this! I appreciate your feedback and the compliments. I’m glad you enjoyed my article and weight-loss tips. Really, my Lose a Pound a Day plan is only a jump-start. In order to maintain your weight, you would have to continue to follow a healthy diet and exercise routine. I love helping others out where I struggled at one time. If you need any help or more advice, please don’t hesitate to ask. I’ll do my best to answer any questions or concerns that you might have. 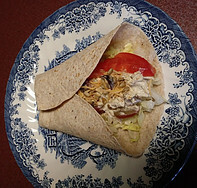 It’s wonderful to have you and your website as an ongoing resource for weight loss and maintenance and healthy living. Now I know just where to go for inspiration and advice! You’re welcome. 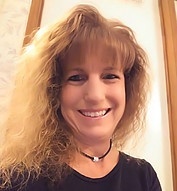 I’m glad to offer help through my articles for weight loss, dieting, and fitness. It makes me proud knowing I’m an inspiration for others. Thanks for the compliments and the support. I enjoy your visits. I love it. I love that you have videos, I love that you are doing this, I love that you look happy, and I love that I don’t have any more excuses to be stuck in my current weight. Thanks for your thoughts and the compliments. I’m glad you enjoyed you visit here. The videos make doing this more enjoyable for me. I love sharing what I’ve learned through my own experiences. Helping others is my primary goal for having this website. I appreciate your feedback. Hope to hear back from you in the near future.